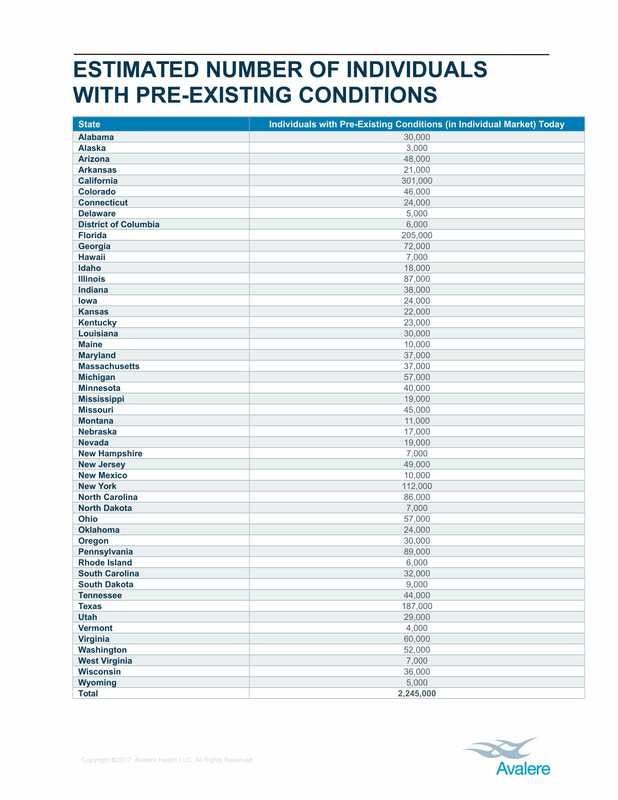 A new report estimates that the House GOP’s Obamacare replacement would help cover 110,000 of the 2.2 million people with pre-existing conditions in the individual marketplace. That analysis accounts for the $8 billion in additional funding that the Upton amendment provides that helped win over so many moderates. Read the full Avalere report.